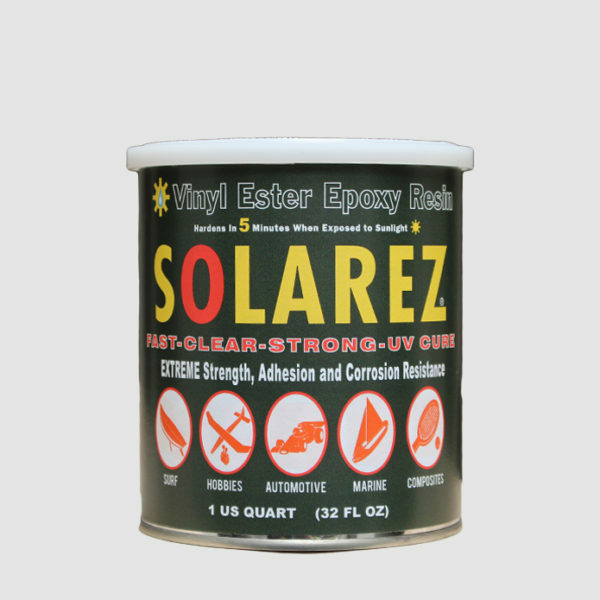 NO ODOR • CURES IN MINUTES • FLAT-SANDS INCREDIBLESolarez “I Can’t Believe It’s Not Lacquer” Grain Sealer is ideal for a wide variety of woods and cures in less than 5 minutes with exposure to direct sunlight or UV sunlamp bulbs. It’s suitable for application on any wood, from hardwood to thermally modified wood, as well as most composite materials. “I Can’t Believe It’s Not Lacquer” Grain Sealer is easy to use and can be applied with brush, roller or tack cloth. 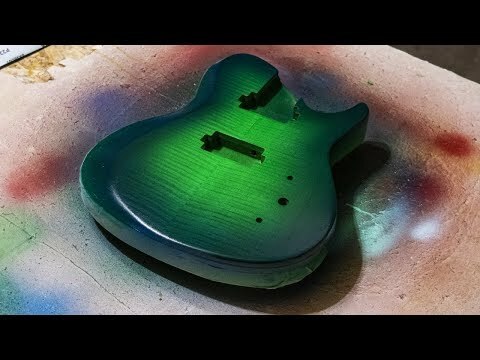 The high-solid finish cures by chemical reaction and requires fewer coats to fill open grain woods. 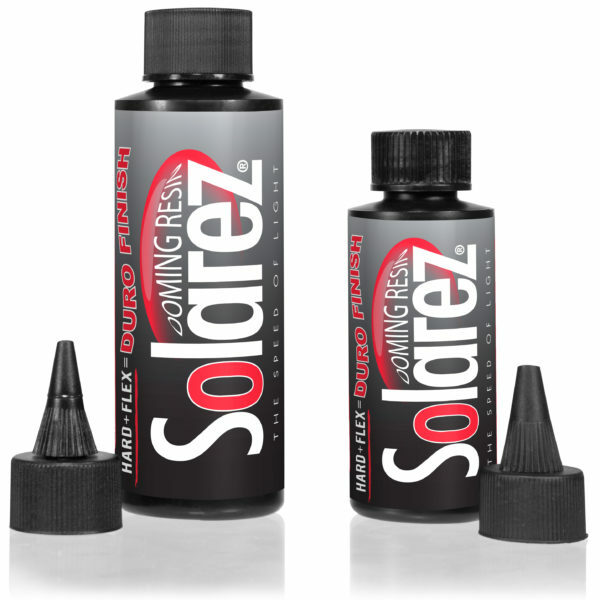 Solarez “I Can’t Believe It’s Not Lacquer” UV-cure Grain Sealer reacts not by evaporation but by photochemical reaction and fully cures in 3-5 minutes, rather than waiting hours for a conventional grain sealant. 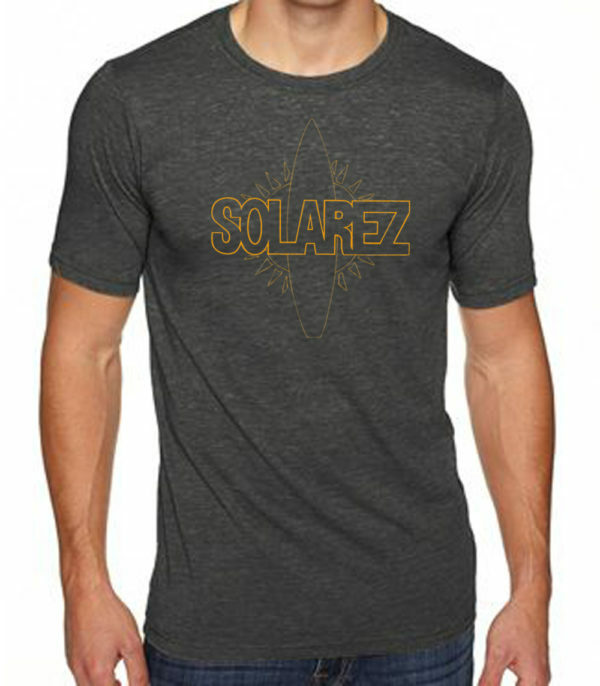 100% SOLIDS! Compare to conventional shellac’s 27% solids content. Eco-Friendly Green Technology: Zero VOC, Non-Flammable, Low Carbon footprint. Fills even the Deepest Grains and Flat-Sands like a dream. No Shellac Odor! No Dangerous Fumes!